Case Studies - How SFS Help customers that need address services. 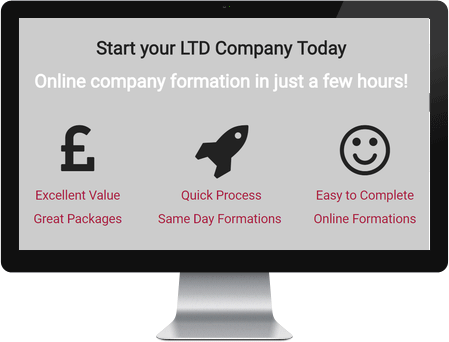 Here at Small Firms Services Limited we form thousands of companies every year. We also provide ongoing services for thousands of clients that trust us to support their company. Below you will find a few sample case studies of how we support our clients. A new online business in the fitness industry wanted to display a business address to their clients on websites and other promotional meterial. However, they were based from home and operated a drop shipping business. Whilst their website looked as good as their competitors they felt that an address would add credibility to their business and reassure customers that they were a legitimate organisation. They did not want to use PO Box addresses or anything that would put off potential customers. 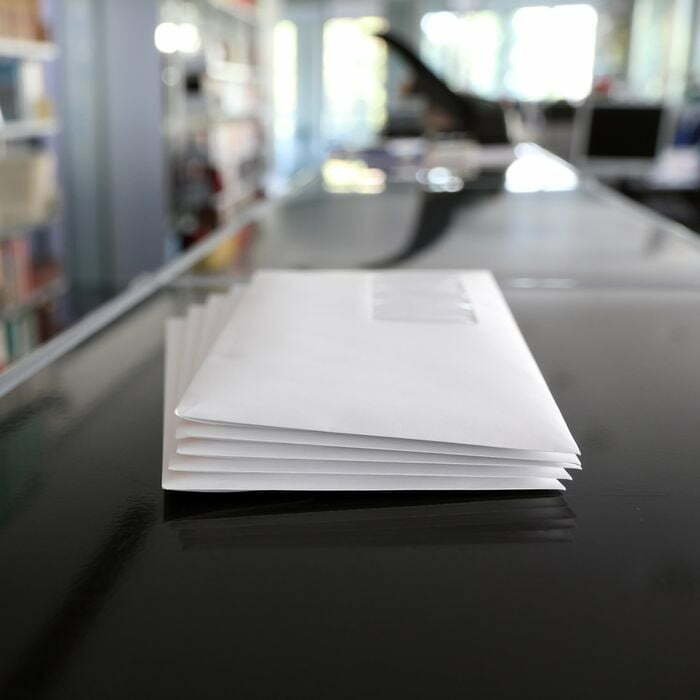 This customer required a mail forwarding service to handle their businesses general correspondence and letters. They selected their preferred address location and were able to start using our address as their’s within 2 hours of placing the order. A sole trader business had registered their company name to stop any competitor from registering the name. It was in their plans to switch to become a limited company (LTD) if successful so they felt it sensible to protect the name at Companies House. 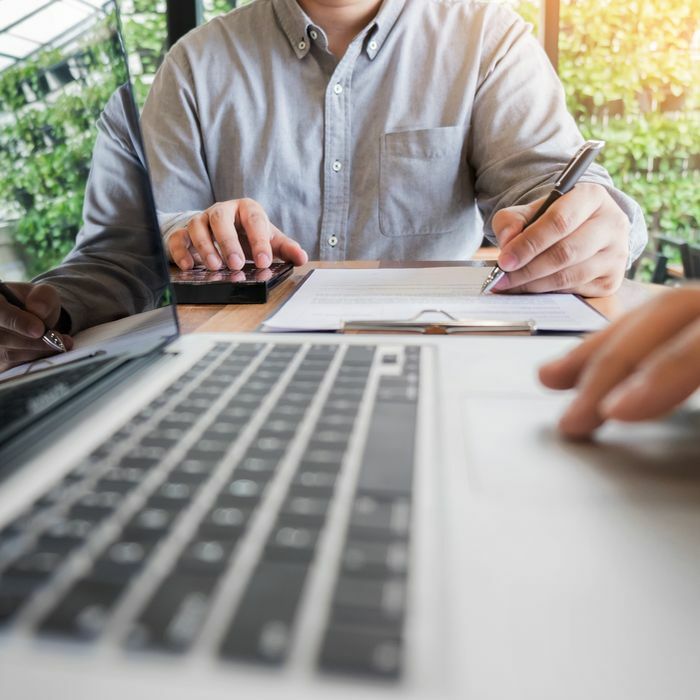 They, like many other people forming a new company, were aware that the Registered Office is clearly displayed at Companies House and that any individual with access to the internet can view this address for free. Therefore they chose to use our registered office service for their company. For a small annual fee we forward the mail that they receive from Companies House and HMRC to their home address! They were able to register the company name without putting their home address on a public database. A European based firm wanted to build a UK presence so that they could attract more UK sales. This is where SFS were able to help build their UK image. Using our low cost mail forwarding service they were able to display our address on their websites, stationery and promotional material. Many customers are deterred from paying for goods or services when the business is located outside of the UK. This business now uses our address safe in the knowledge that all business mail received will be forwarded to their address overseas. This client, like thousands of others, has been with SFS for many years and remains a customer to date. 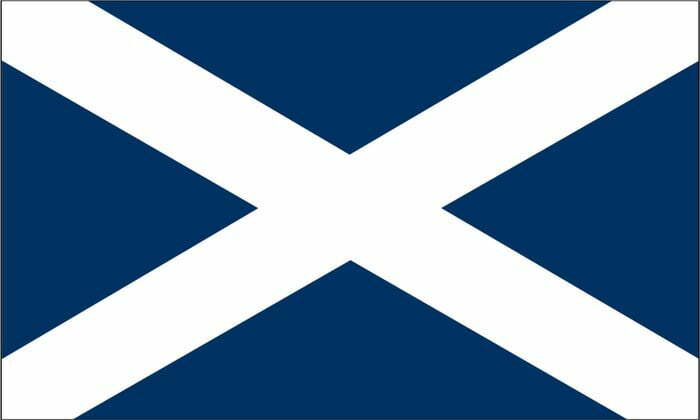 Having started a limited company in Scotland one client had decided to move to the North of England. Unfortunately, you cannot simply move the registered office for a company between England and Scotland. A Scottish registered company must maintain a Scottish registered office address. This meant that they needed a service provider to supply a Scottish registered office address for their company. One phone call to SFS and we were able to provide them with an Edinburgh registered office address.